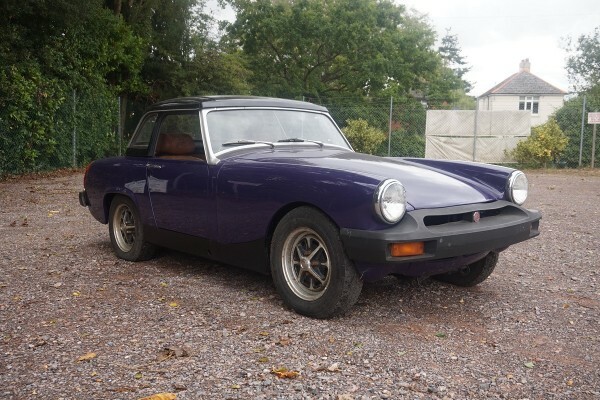 Purchased as a project in 2013, this vehicle has remained untouched and has been sat in a garage. 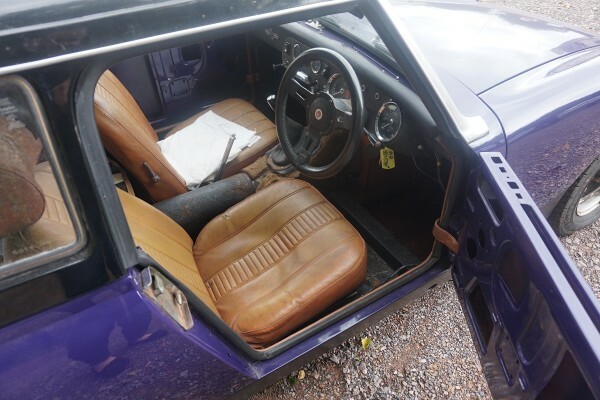 Finished in purple with sand coloured leather trim. 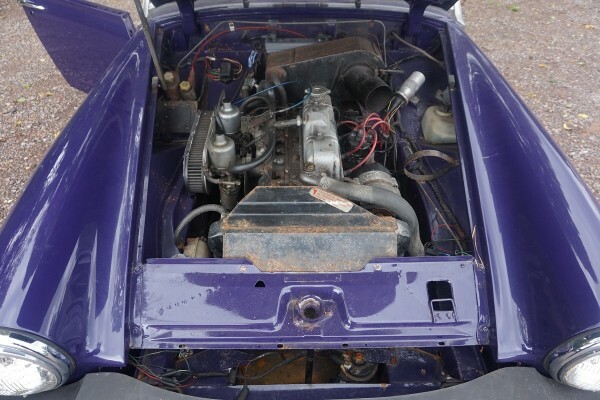 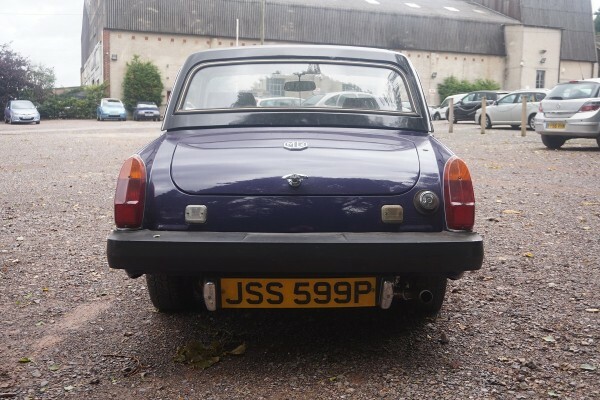 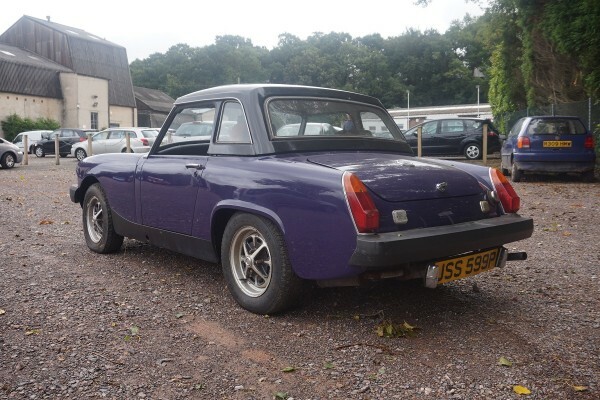 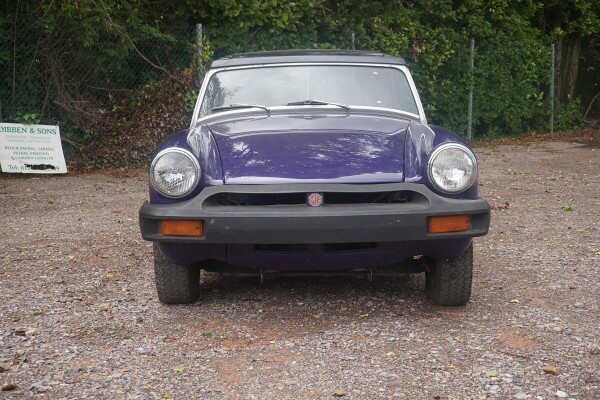 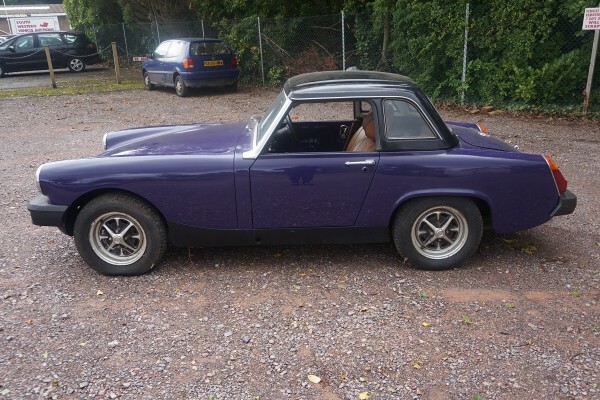 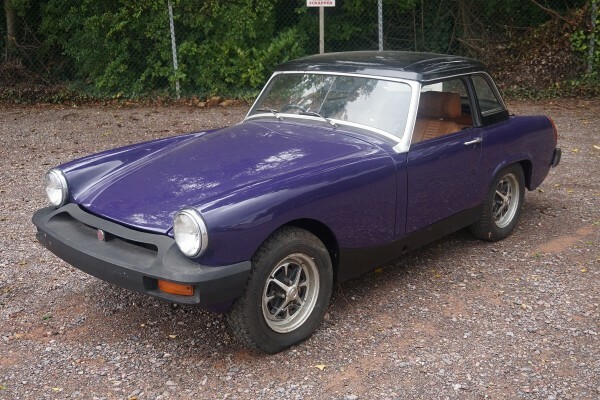 This MG Midget has been locally owned for many years. 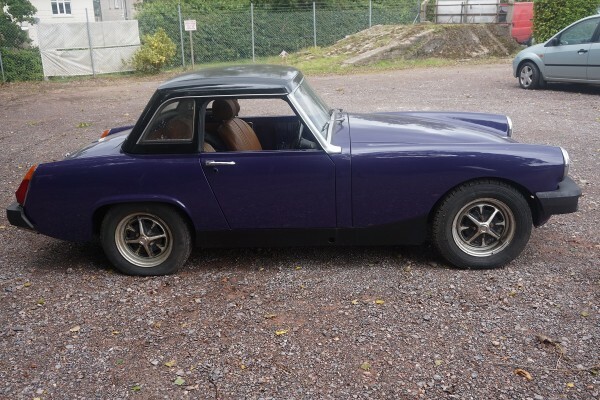 It is understood it underwent a professional body restoration about 12 years ago and has been stored in a dry garage since. 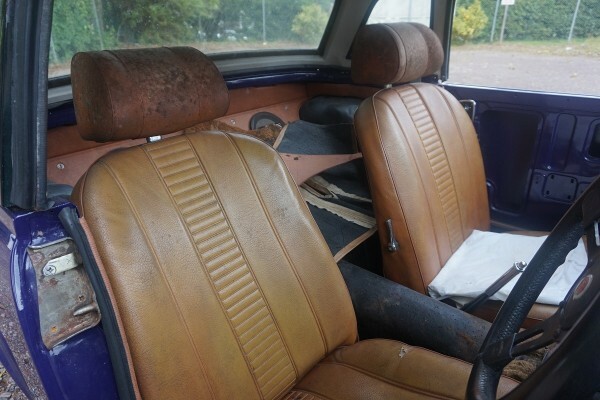 Carpets, door cards, window mechanisms, hood frame and hood are with the car and need refitting. 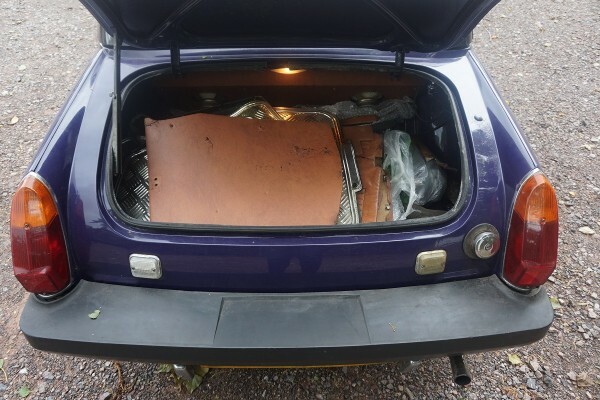 Comes with a parts catalogue and various invoices.